Sometimes known by its Chinese name, Longjing, dragonwell tea is an ancient variety of green tea as colorful as its name. It is well known for its toasty aroma and flavorful sweetness. A colorful name such as dragonwell tea is certain to captivate the imagination, and many may agree that this Chinese green tea has an enchanting quality to it. 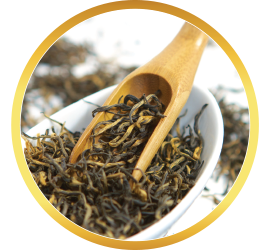 Dragonwell green tea is instantly recognizable by its appearance. These leaves are roasted in a pan shortly after picking to keep them from oxidizing, then flattened by hand. 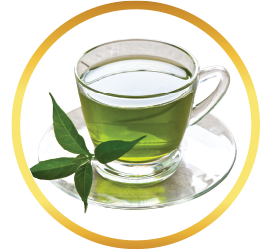 The end result is a distinguished green tea made of flattened jade-colored leaves. While the roasted aroma of a freshly brewed cup of dragonwell might make one expect a bitter flavor similar to coffee, dragonwell tea is known for being sweet and flavorful. It is one of the most famous varieties of green tea found in China, and is enjoyed by tea lovers all over the world. 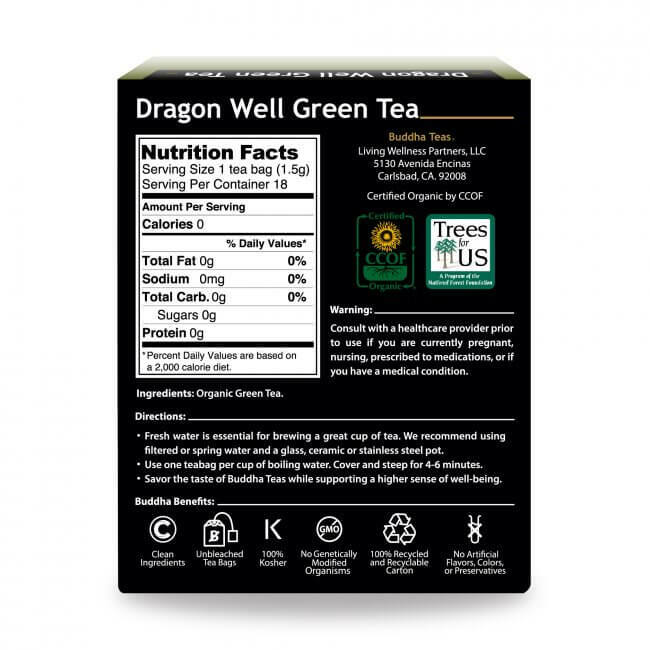 Dragonwell green tea provides a delicious way to enjoy the many great qualities green tea has to offer. This classic tea is rich in vitamins, minerals and other constituents. 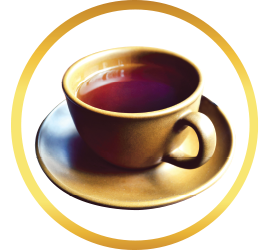 Enjoying a cup of dragonwell tea is a great way to naturally add vitamin C, thiamin, niacin and riboflavin to your vitamin intake. 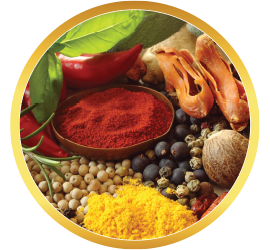 It also provides a number of important minerals, especially manganese. 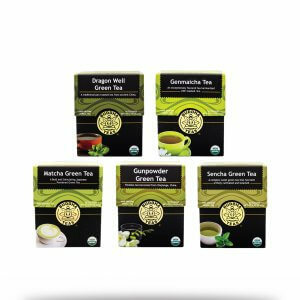 Dragonwell green tea even provides alkaloids, amino acids, flavonoids, catechins and other antioxidant-rich constituents. 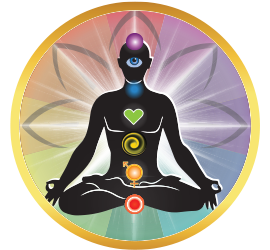 Its light levels of caffeine are also perfect for providing an invigorating boost without the jitters that come with caffeine overload. 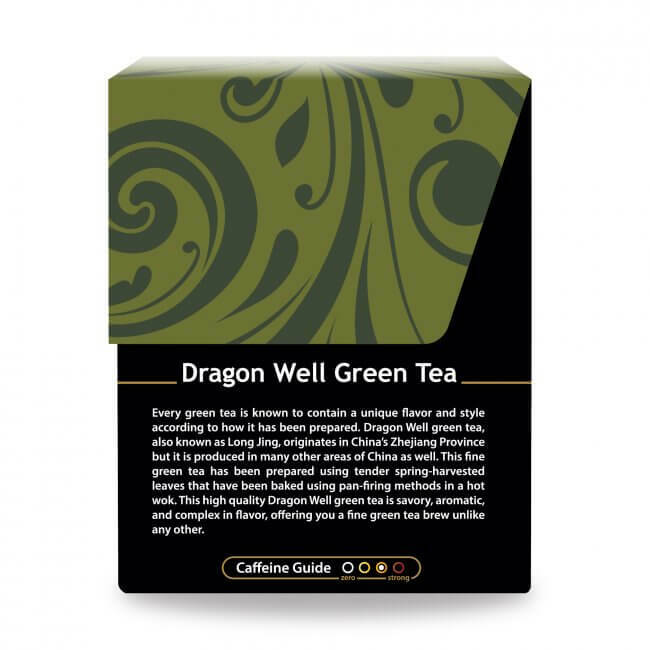 When seeking a truly exceptional green tea, it’s hard to go wrong with dragonwell. The combination of toasty aroma and charming sweetness provide a truly unique combination that is sure to create a memorable experience. 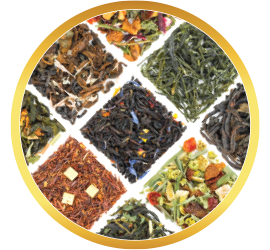 We strive to offer the very best tea experience available, which is why we not only choose exclusively organic dragonwell leaves for this brew, but use unbleached tea bags to preserve the full flavor without any unwanted chemicals steeping into your tea as well. 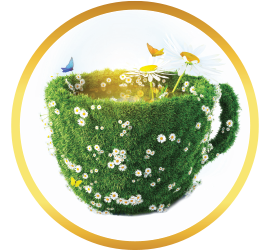 We fully guarantee satisfaction with our premium quality teas, affordable pricing and excellent customer service. 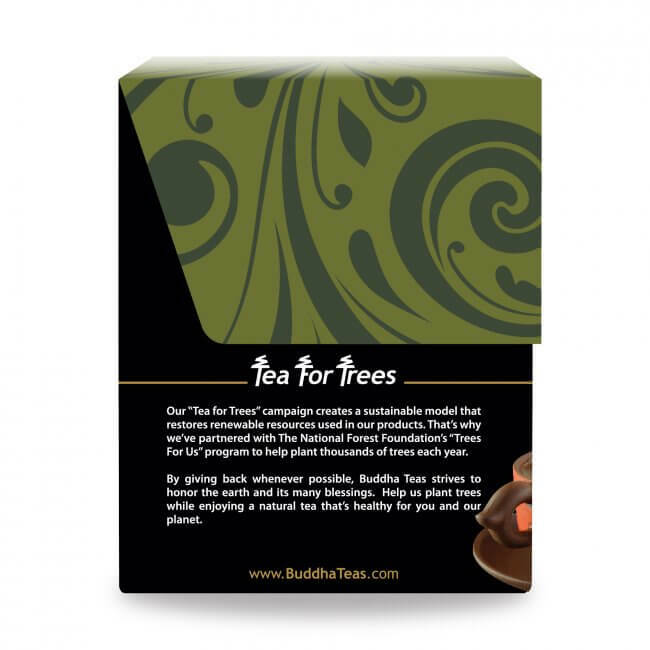 Order today and discover the unique Buddha Teas experience! I have always liked Dragon Well Green Tea. I lost a source for it awhile back and stumbled upon this one. As good as I remember. Thanks. I've been a fan of Dragon Well Tea for many years. My old supplier suddenly quit selling it and I went without for many years. 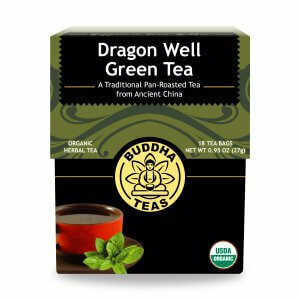 I stumbled upon Buddha Teas Dragon Well and I feel like I found and old friend again. Thanks Buddha. Review Title: Love the health benifits of this tea! I heard about this tea online!1 That it helps with keeping b-pressure down! 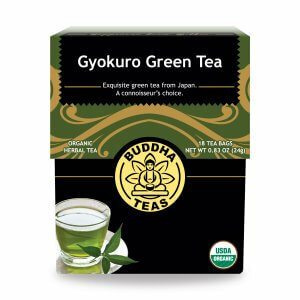 Love the taste and I found after drinking 3 cups a day that my pressure was considerably lower!! Its a very good tasting which is a plus!! Glad I found it! Dragon Well Tea is very good. I love it. amazing stuff! Very smooth mild taste that is not overwhelming at all. The Matcha tea was good as well but the Dragon Well definitely is my favorite! 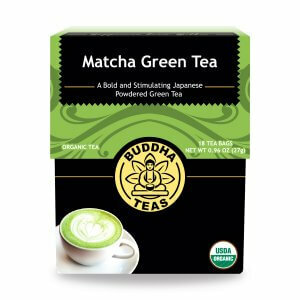 A must try for anyone that is looking to get into drinking green tea. 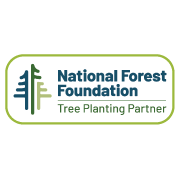 Cant really comment on the website's service since I bought it locally. Review Title: A Very Impressive Variety! 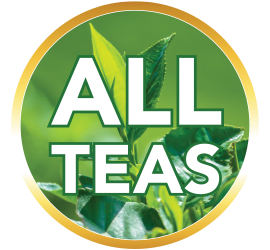 I wasn't sure what my opinion would be on dragon well green tea, as I can be very picky about what green teas I like. Needless to say, I loved this one! It has a very rich aroma, and the taste is very smooth and complex. Tea order was processed and shipped same day. Very good service.